One of the most in-demand live bands currently taking the UK by storm. 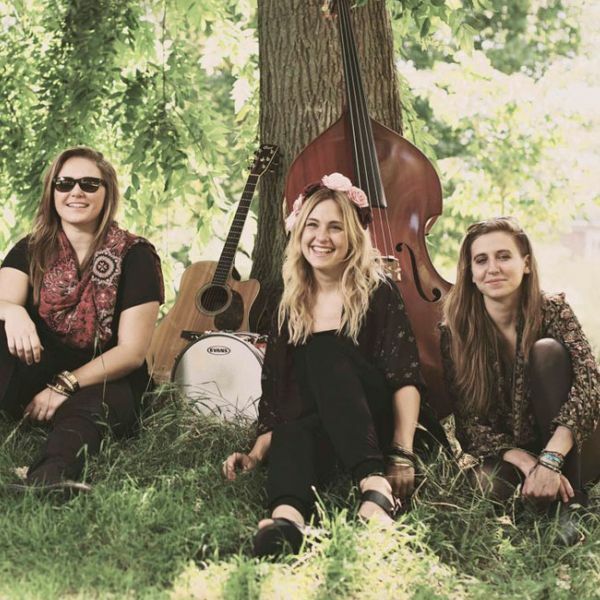 Foxes are a stunning collective of female musicians, performing your favourite pop, rock and festival anthems in a vintage, indie-folk style. Current cool and super-talented, Foxes are perfect for bringing the festival atmosphere to your wedding or party.